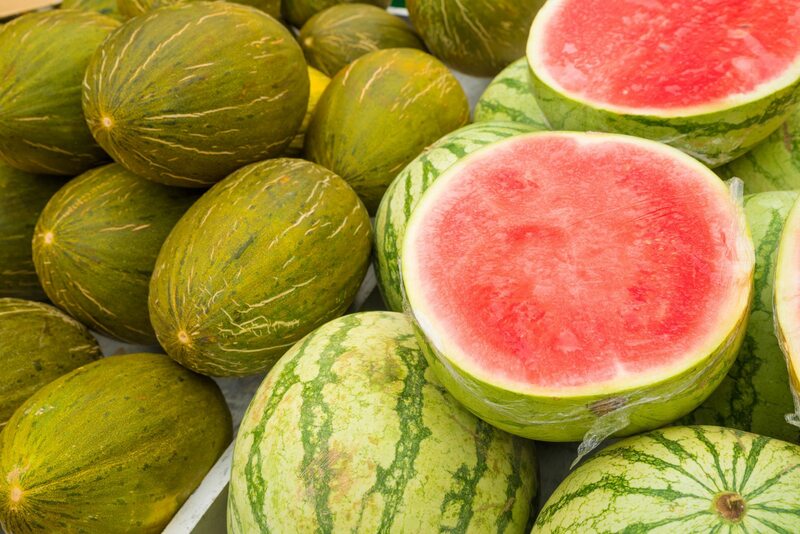 Practically synonymous with the American flag, apple pie and the bald eagle, sweet, thirst-quenching watermelons are one of America’s all-time favorite picnic foods. Anywhere USA, watermelon is featured at the 4th of July BBQ, the company picnic and is a staple for summer campouts. 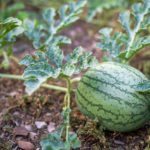 The popularity of watermelon in the United States is inarguable, leading many of us to try our hand at growing watermelons in our home gardens. Because the habitat of watermelon is vining, the fruit tends to need a lot of space, or possibly some cutting back of the watermelon vines. Can You Prune Watermelon Plants? As previously mentioned, watermelons do require significant space. Not only do the vines reach significant length, but the fruit itself can weigh as much as 200 pounds! While most of us will get nowhere near that blue ribbon size, there can still be the problem of those long ranging vines, sometimes over 3 feet long. So, to curtail the size, it is indeed possible to prune the plant. Beyond reining in the size, there are other reasons for watermelon trimming. Pruning watermelons promotes healthier vines and increases fruit size. Look for irregular or rotting fruit to prune from the plant. Removing the less than perfect melons will enable the plant to focus energy towards growing bigger, healthier, juicier melons. The downside to watermelon trimming is that it may affect pollination. Watermelons need both male and female flowers to set fruit. Cutting watermelon vines back may reduce the number of female flowers, of which there are fewer than male, about one female for every seven male blooms. 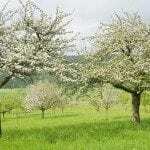 Obviously, with no female blooms for the bees to cross pollinate to the male blooms, there will be no fruit. Also, cutting back watermelon plants can cause the plant to send out additional runners. This can delay fruit set because the plant is now focusing its energy on growing vines instead of developing melons. Lastly, a watermelon plant’s rapid growth and spread tends to retard weeds by blocking the sunlight, thereby preventing weeds from getting the nutrition they need to sprout. If you cut too much of the watermelon back, you will likely be unwittingly encouraging weed growth. Not a big deal if you don’t mind pulling weeds. You can also use a good layer of dark mulch around the plants to control weed growth. If you have plenty of space in the garden and if you aren’t trying to win the county fair or break a Guinness Book of World record, there is really no need to prune back watermelons. 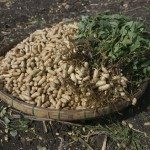 However, if disease is present or you fall into one of the above categories, pruning watermelons can be done simply and judiciously. 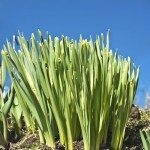 Using a good pair of gardening shears, remove any dead, diseased, yellowing or infested leaves or shoots at the joint where they connect to the main stem. 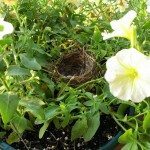 Also, remove any secondary vines that are not bearing blooms or look scrawny. Don’t prune the vines while wet. Watermelons are prone to parasites and diseases, and pruning while damp or wet will encourage their growth and spread.